Eagles News · Aug 25 Fall Sports Registration Time! 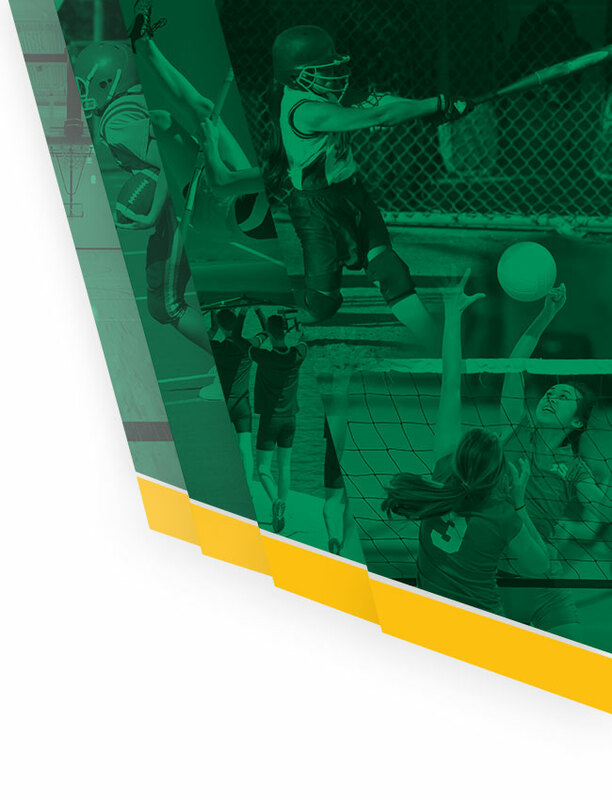 Registration for fall sports will take place July 28 – August 9. 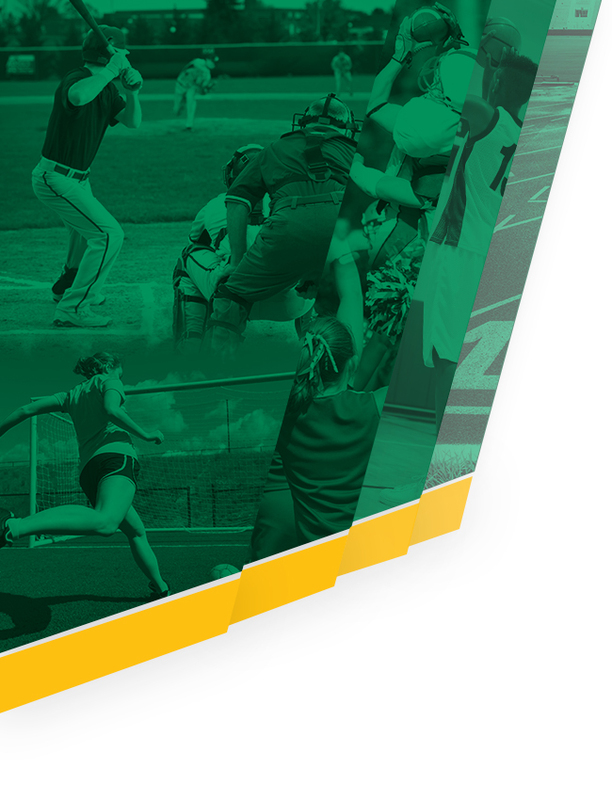 Student Athletes are to register to be eligible for practice and avoid late fees. All athletes in grades 7-12 must have a sports qualifying physical on file at NLA. The physical is valid for 3 years from the date of the actual exam and must be signed by the physician.